As a child we would always have our favored parent; for boys it would be the mom and for the girls it would be the dad. 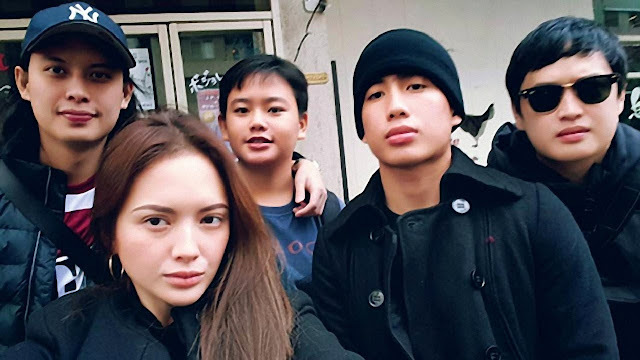 The same is true for the well known celebrity Ellen Adarna. 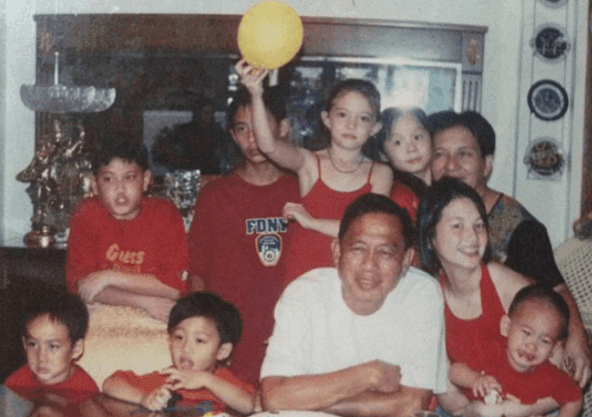 Before she was fully known within the showbiz industry, she was first a daughter to her dad Alan Modesto Adarna and mom Meriam Go. 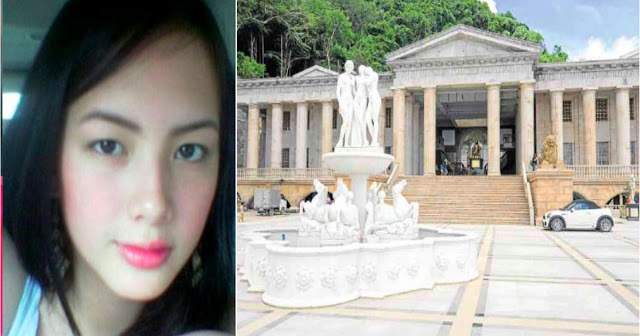 Coming from the famous Adarna clan in Cebu City, Ellen lived most of her life there. However, she barely talks about her family out in the open; With her Instagram posts she would refer to her dad as "my first love," "my hero," and "forever love"; her mom as "the best"; and her siblings as "my slaves" and "my monkey pets." Seeing this, it could be concluded that she loves her family so well and they've got a bond like no other families have. 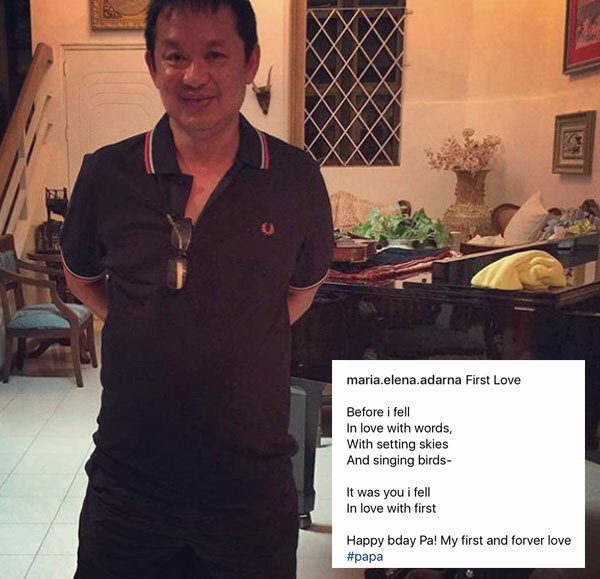 Alan, her father, was the eldest among four siblings and ran the Queensland motel empire that was passed unto him by his father in Cebu; currently has branches in Davao, Cagayan de Oro, and Metro Manila. Having a motel chain, this was Ellen's first work place, with her dad as her first boss; working as her father's secretary in grade school and did part time jobs within their motel to earn extra money. Teaching the value of hard work and independence, her father paved the way for her. At the age of 18, they are kicked out of the house and has offices in Cebu; in these offices they had their place to stay on the top of that office. In 2010, Ellen entered showbiz wherein her dad considered as a 'foolish' decision; they weren't in speaking terms for almost two years. After proving she could stand on her own, they eventually reconciled. A parents' love can never waver for their children. Ellen's dad died on May 31, 2018, due to cardiac arrest. Parents are those who sees us differently than the others. They foresee our future and guides us there; they are our light during the darkest times. They are our home.